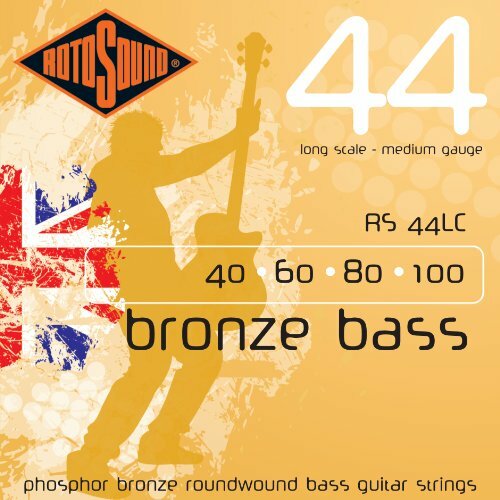 Rotosound Bronze Bass 44 acoustic bass strings are phosphor bronze wound and deliver a deep bright tone for acoustic bass guitars. 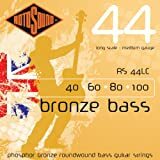 String gauge - 40, 60, 80, 100 (4 string acoustic bass set). Please note these are long scale strings, medium gauge.